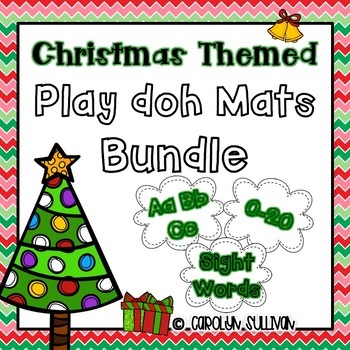 This bundle includes my Letters, Sight Words (100 Fry) and Numbers 1-20 school themed play doh mats. 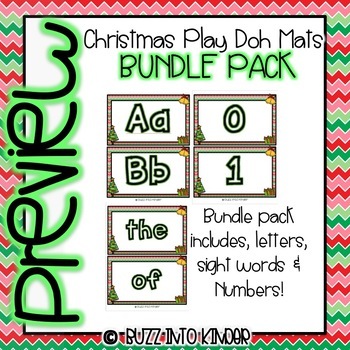 This bundle pack is ideal for differentiating instruction to meet the needs of all of your students! 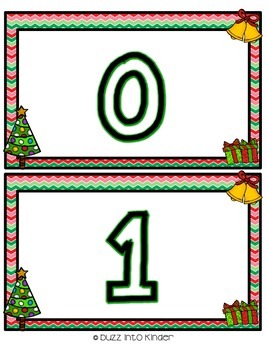 This product is perfect for your Preschool, Kinder, and first grade students as they learn their letters, sight words, and numbers. The students can build their fine motor skills while exploring with play doh and learn academics at the same time! 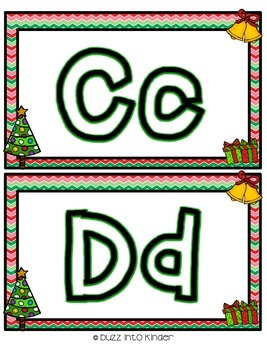 These play doh mats are perfect for the students to use for morning work, at centers, or even during free choice time. Please see my store to buy these products individually. When using the sight word cards I would recommend that your provide students with about 10 cards so they are not overwhelmed with choices! *Please send me an email if you have other words that you need included. * Did you know that you can earn credits towards future TPT purchases if you leave feedback? Your feedback is greatly appreciated!! Buzz Into Kinder on Facebook!